Jollies Barn – Come Join The Fun! Welcome to the wonderful world of Jollie’s Barn! 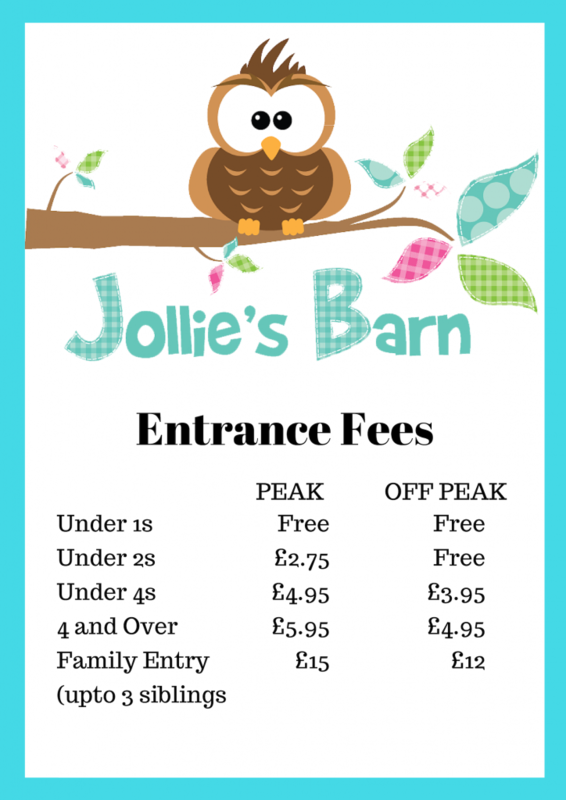 Jollie’s Barn is a state of the art play centre in Lancashire designed with both the child and the adult in mind. This is a play centre like no other with a large next generation soft play structure! It is crammed with fun, educational activities, which will nurture your child in a safe and friendly environment. We have recently undertaken a large re-refurbishment of our toddler area to make it even more interactive for our under 3’s customers. We are really proud to offer a cosy and quiet outside area with play equipment for those lovely summer days. For all you Sweaty Mama fans! Please note that opening times can vary if there is a private party or there is extreme weather. Please check our facebook feed above before you travel.